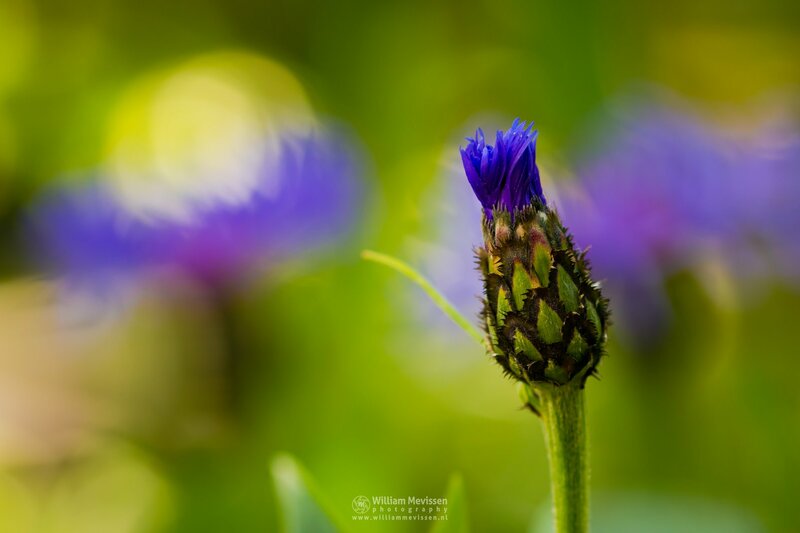 Centaurea cyanus, commonly known as cornflower, bachelors button, bluebottle, boutonniere flower, hurtsickle or cyani flower. 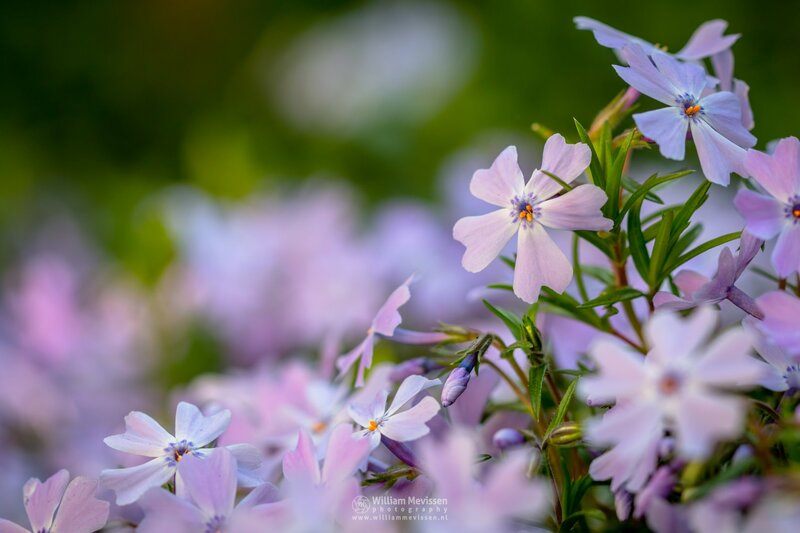 Click here for more information about photo 'Cornflower - Opening'. 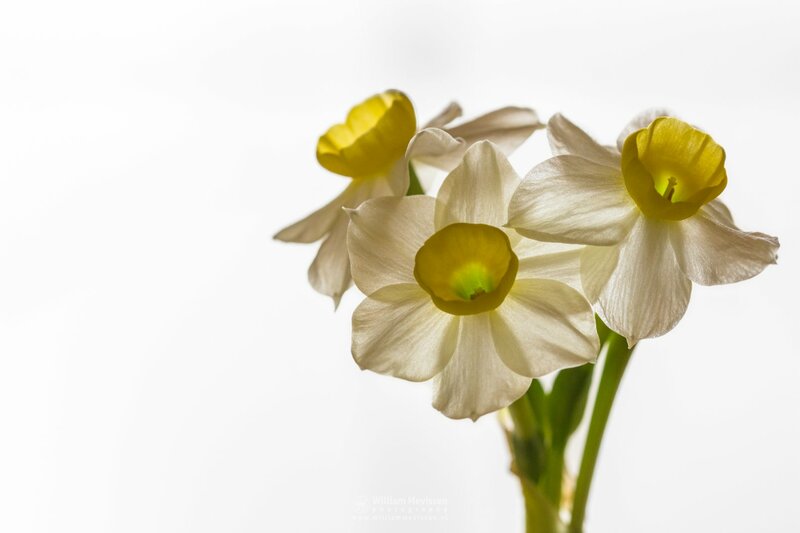 Click here for more information about photo 'Narcissus Minnow'. Click here for more information about photo 'Emerald Cushion Blue'. Click here for more information about 'Venray'. During autumn the leaves change color before they fall from the trees. 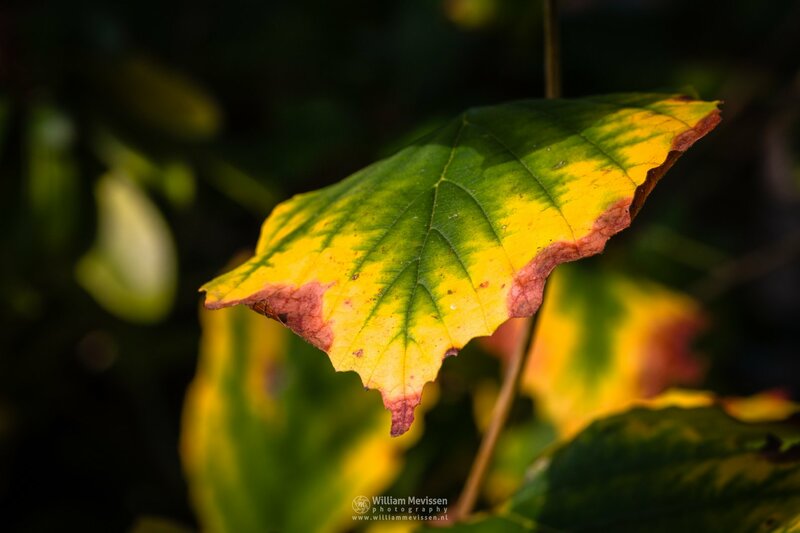 Click here for more information about photo 'Autumn Foliage Colors'. 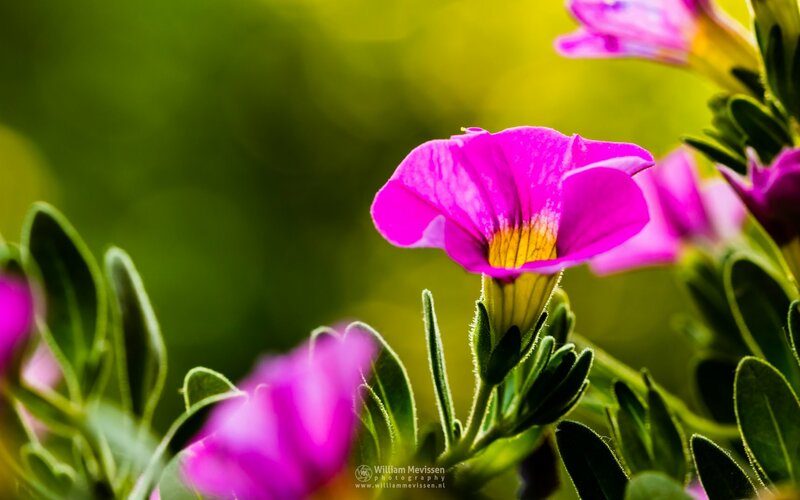 Click here for more information about photo 'Mini-Petunias'. 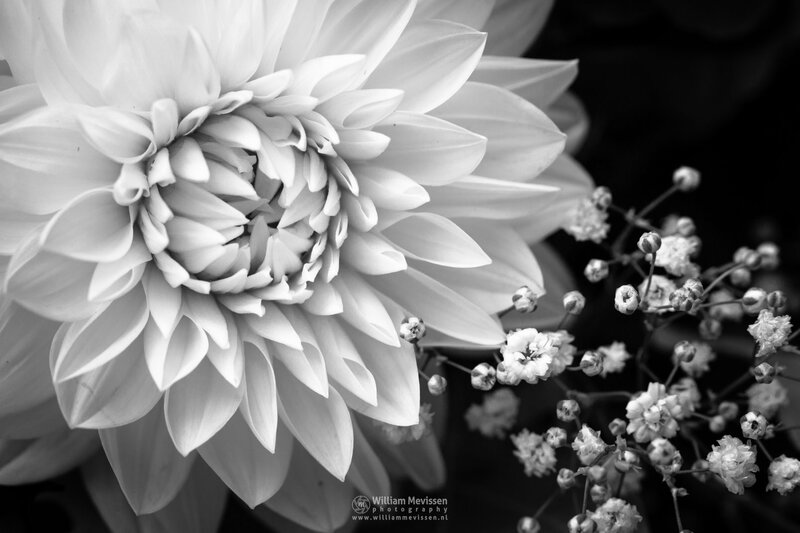 Dahlia Lady Liberty & Babys Breath (Gypsophila). Photograph of flower bouquet. Click here for more information about photo 'Lady Liberty'. 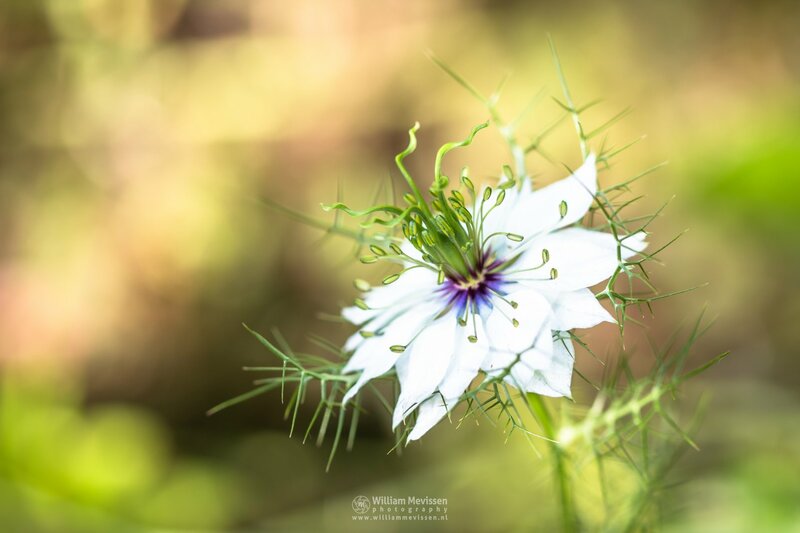 Click here for more information about photo 'Miss Jekyll Alba'. 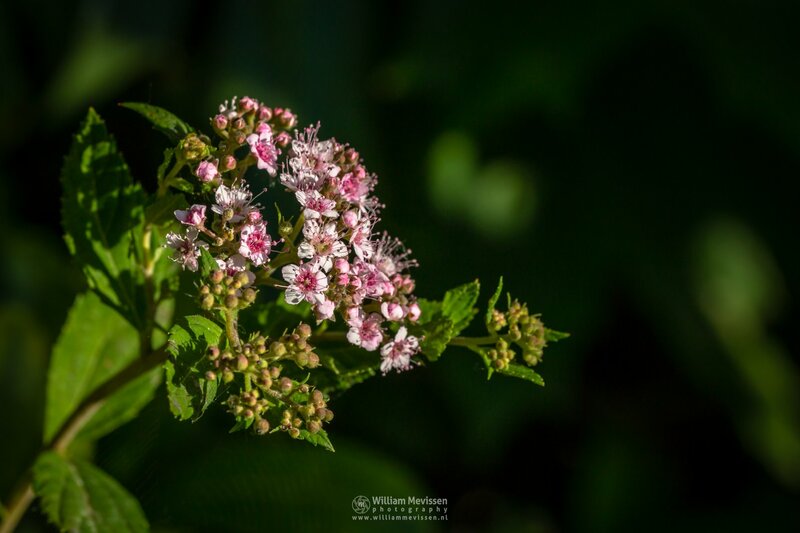 Spiraea japonica Little Princess in morning light. Click here for more information about photo 'Little Princess'. Iris pseudacorus (yellow flag, yellow iris, water flag) is a species in the genus Iris, of the family Iridaceae. 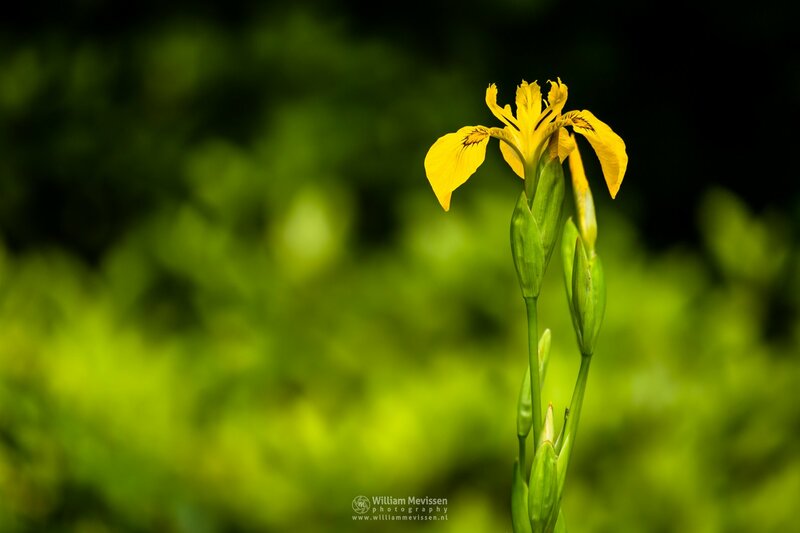 Click here for more information about photo 'Yellow On Green'. 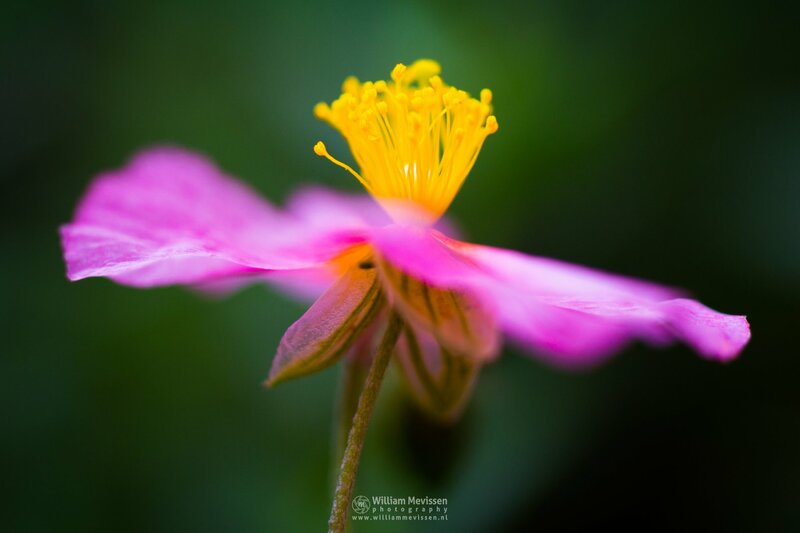 Wisley Pink Sun Rose Floating on Air (Helianthemum). Click here for more information about photo 'Floating On Air'. Pink poppy with pollen in a flower meadow. 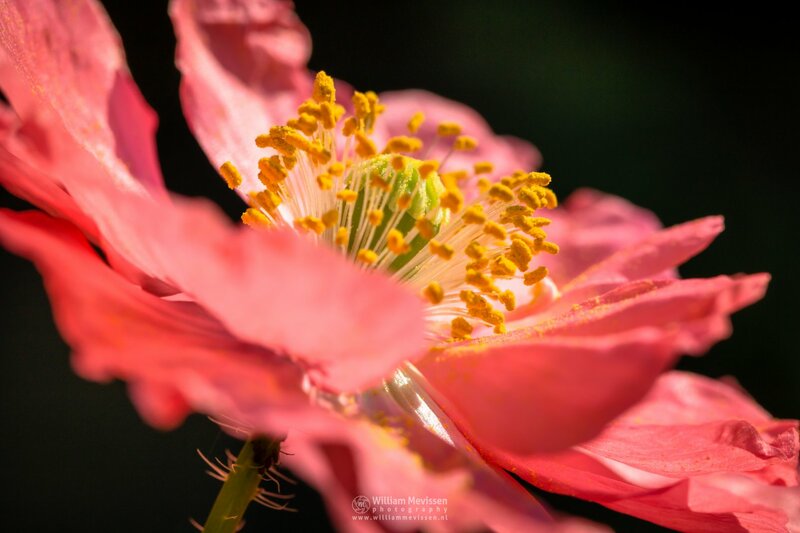 Click here for more information about photo 'Pink Poppy Pollen'. 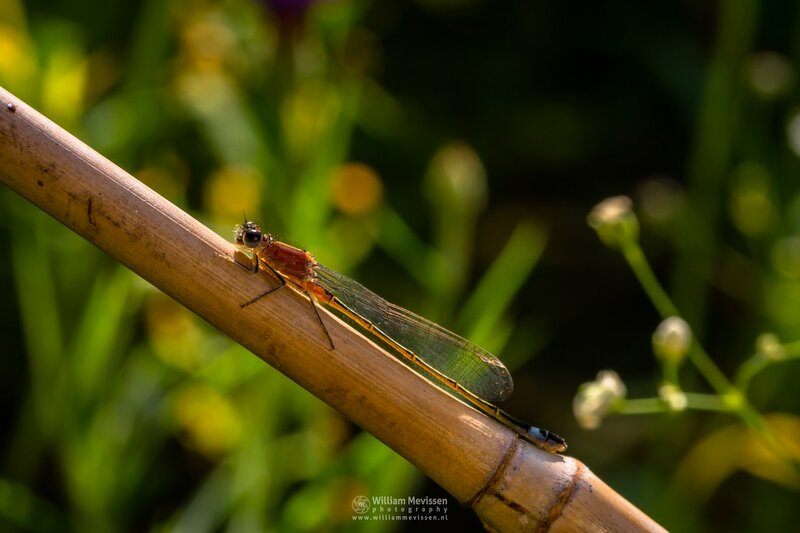 Click here for more information about photo 'Bamboo Sunbath'.